St Francis Hospice Day Care has developed an initiative to support family carers. 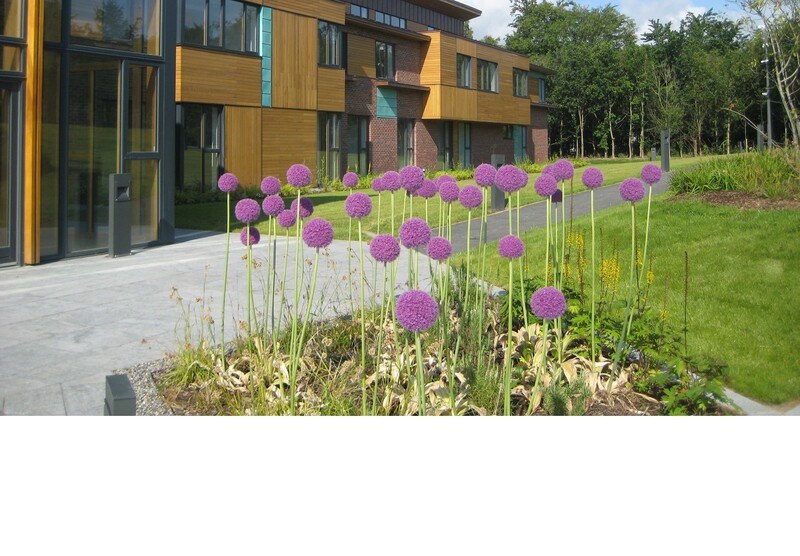 The group sessions for family members of Hospice Day Care patients are facilitated by a Senior Social Worker, Staff Nurse and Healthcare Assistant. 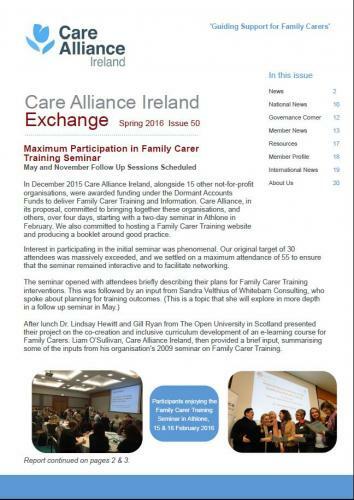 Please read this article about the initiative published in the Summer 2016 issue (page 6) of Exchange, the newsletter of Care Alliance Ireland.